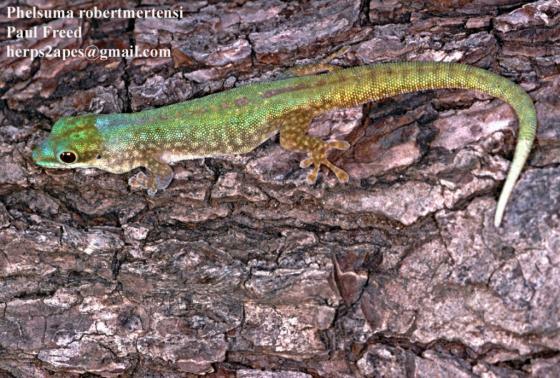 Can you confirm these amateur observations of Phelsuma robertmertensi? Type locality: “Komoren”, Ivambeni, Mayotte, according to the ZFMK catalogue. Comment Meier (1981) also provides a classification of (other) day geckoes based on their preferred habitat.